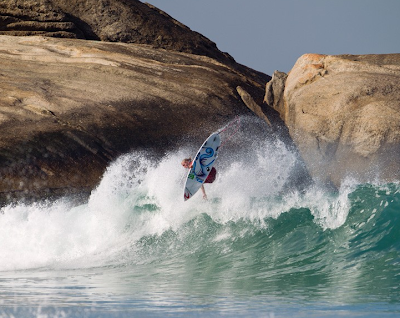 Billabong Rio Pro holds a waiting period from May 9th through 20th @ Barra Da Tijuca, Rio de Janeiro/Brasil. 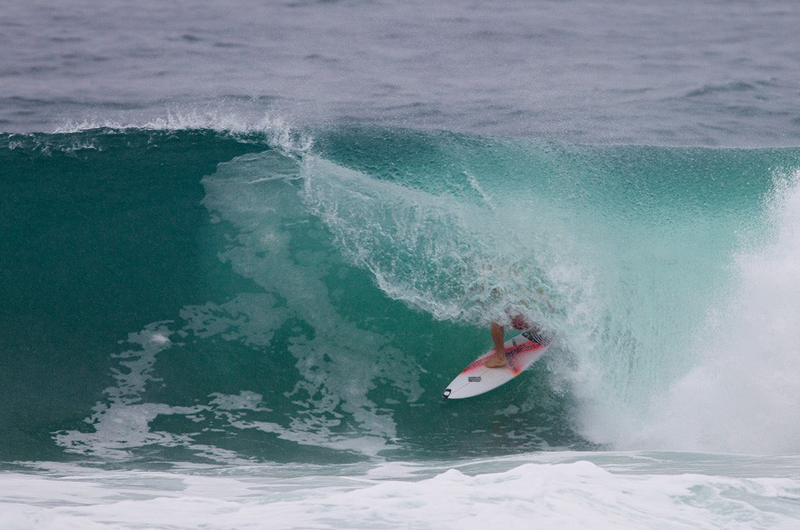 Adam Melling and Owen Wright will be there chasing a big result. Good luck fellas and remember to throw some sick floaters. Owen smashed it and had a comfortable win moving into round 3. 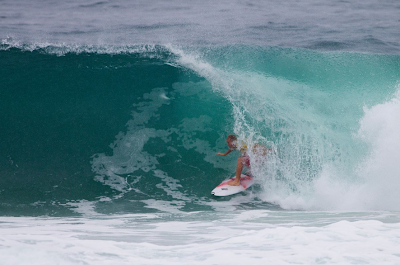 Adam was ripping but finished 2nd to the local lad and surfs next in round 2 vs Wilko. 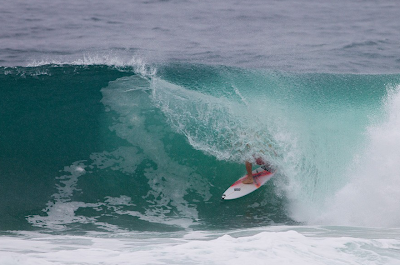 Mello smashed his round 2 heat, getting pitted off his nut. He scored the highest heat total of the round ( 17.00 ) and the highest individual wave score - 9.67. Unfortunately Owen was a victim of the fickle conditions and was bundled out in round 3. Mello couldn't find his way out of the shifty pits today and went out in a close one finishing 13th.